Listening, engaging and working with patients and caregivers is fundamental to improving, redesigning and reimagining Ontario’s health-care system. However, it is well established that there is no single, right way to engage patients and their families, and that partnership between healthcare providers and patients and families can take many forms. These studies of patient and family engagement approaches at Mount Sinai’s Neonatal Intensive Care Unit, Holland Bloorview Kids Rehabilitation Hospital and the Children’s Hospital of Eastern Ontario are profiles of carefully constructed efforts to increase the role of patients and families in shaping the care, values and operations in each institution. 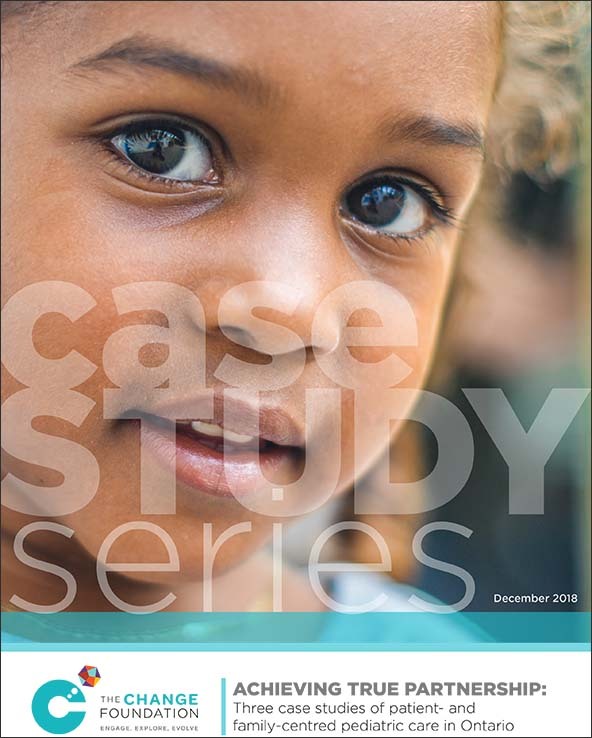 We took similar approaches with each of the three subjects of these case studies, selecting the three sites after talking to key informants on who was doing interesting work in advancing patient- and family-centred pediatric care in Ontario. Then we held discussions with leaders at those organizations, looking for information to help us select sites with worthwhile stories, ideas and experiences to share. This entry was posted on Wednesday, December 5th, 2018 at 11:09 am and is filed under Longwoods Online.